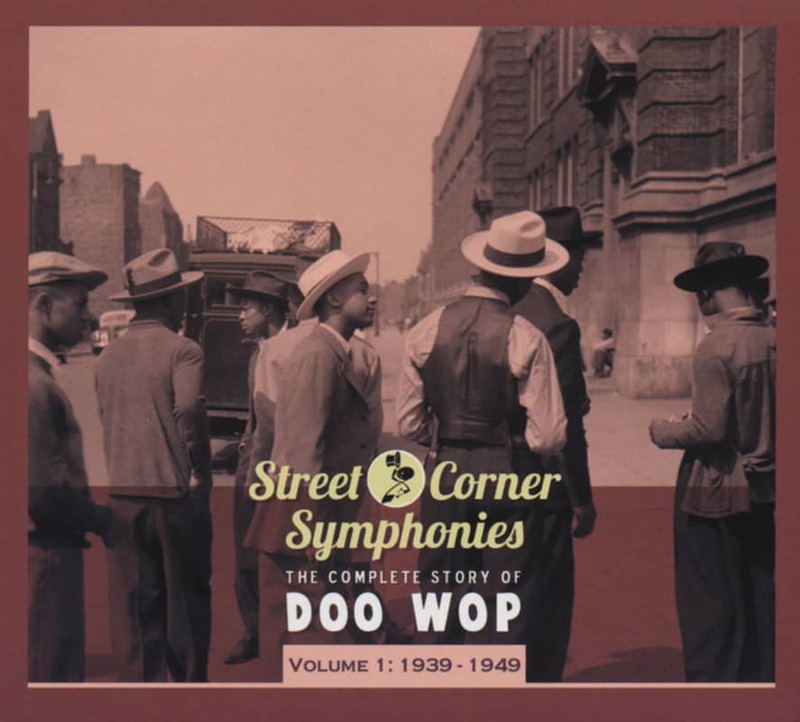 Searching for the roots of what eventually became labeled as doo-wop? 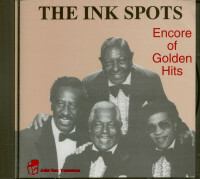 Look no further than The Ink Spots. Bill Kenny's wavering, precisely enunciated tenor, Orville 'Hoppy' Jones' sonorous spoken bass passages, the enveloping harmonies of baritone Charlie Fuqua and tenor Ivory 'Deek' Watson, and minimal instrumental accompaniment provided a template for the vocal group explosion. Kenny wasn't even a member when RCA Victor cut the quartet's debut sides in January of 1935. They'd formed the previous year in Cincinnati as The Jesters with Fuqua (born October 20, 1910, he doubled on guitar), the extroverted Watson (born July 18, 1909 in Mounds, Illinois and also a guitarist), Jones (born February 17, 1902 in Chicago, he played bass on a tuned-down cello), and lead vocalist/guitarist Jerry Daniels, born December 14, 1915 in Indianapolis, Indiana. One report has it that bandleader Paul Whiteman requested a name change when the group debuted at the Apollo Theatre in July of 1934 (Whiteman's vocalists were called The King's Jesters), so they switched to The Four Ink Spots. Extensive radio exposure and an acclaimed British tour soon followed. Meanwhile, Kenny won an amateur contest at the Savoy Ballroom. When Daniels retreated to Indianapolis, Ink Spots manager Moe Gale brought in Kenny, born June 12, 1914 in Philadelphia, to replace him. Decca signed the Spots in 1936, their early swinging releases doing little business. They changed their approach for If I Didn't Care, cut on January 12, 1939. The spine-chilling ballad was a perfect showcase for Kenny's sky-high tenor, but had two of Brooklyn-born composer Jack Lawrence's friends had their way, the song might have never found its way to the Spots at all. Fortunately, Lawrence, then writing film scores in Hollywood, had already sent his creation to Decca's Dave Kapp before Rudy Vallee's pianist Eliot Daniels told him it stunk! Future Cadence Records owner Archie Bleyer was scarcely less encouraging. 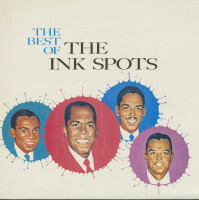 But Lawrence and The Ink Spots had the last laugh: If I Didn't Care was a #2 pop smash. 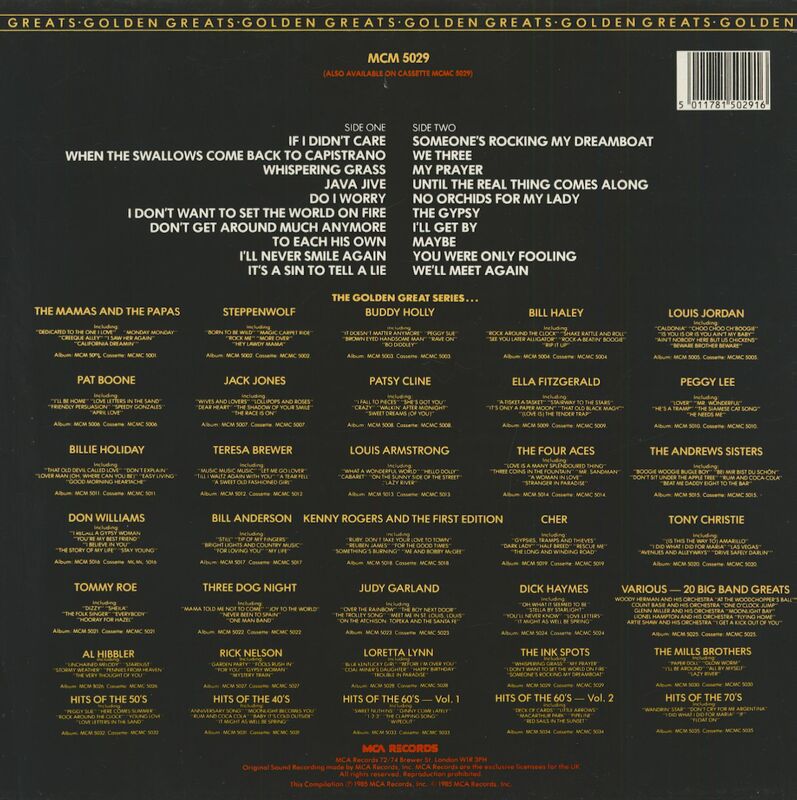 The hits came in rapid succession after that: My Prayer later in '39, When The Swallows Come Back To Capistrano, Whispering Grass (Don't Tell The Trees), Maybe, and Java Jive in 1940, Until The Real Thing Comes Along and I Don't Want To Set The World On Fire in '41, and I'll Get By (As Long As I Have You) in 1944. Fuqua was drafted in 1943, replaced by Bernie Mackey and then Huey Long. Jones died on October 18, 1944 (Cliff Givens succeeded him, then Herb Kenny, Bill's brother). Watson left that same year and formed The Brown Dots, saxist Billy Bowen supplanting him. The Ink Spots racked up more hits in the post-war era: The Gypsy , Prisoner Of Love and To Each His Own in 1946, You Were Only Fooling (While I Was Falling In Love) in '48, and 1949's You're Breaking My Heart. 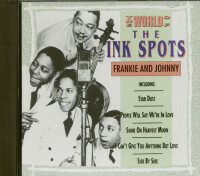 Fuqua was back by 1946, but he eventually formed his own Ink Spots in 1952. Bill Kenny eventually pursued a solo career (he died March 23, 1978 in Vancouver, B.C.). 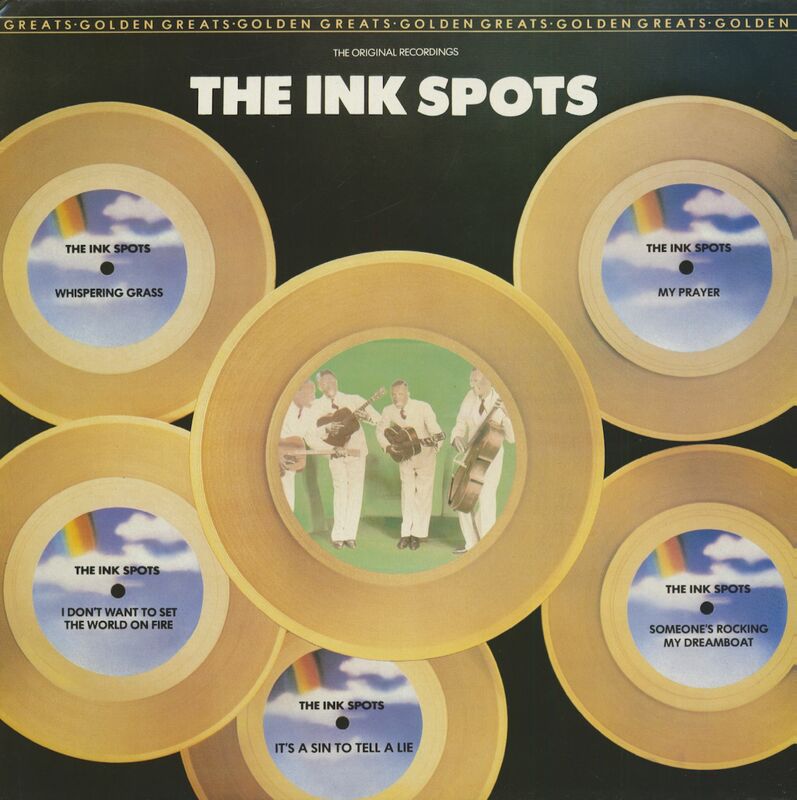 A bewildering array of Ink Spots aggregations subsequently criss-crossed the country, some sporting a one-time member in their ranks, others with none at all.